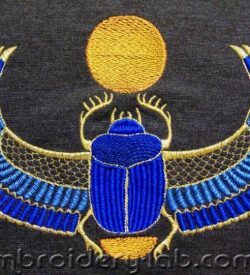 This category contains Egypt’s machine embroidery designs. Code: scarab big Size: 139 x 208 mm (5.47" x 8.19") Please note that this design is a DIGITAL pattern only. Code: scarab big Size: 139 x 208 mm (5.47" x 8.19") Code: scarab small Size: 59 x 67 mm (2.32" x 2.64") Please note that this design is a DIGITAL pattern only. 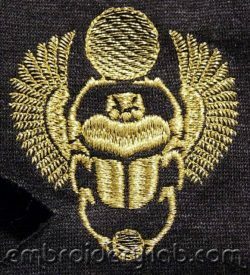 Code: scarab small Size: 59 x 67 mm (2.32" x 2.64") Please note that this design is a DIGITAL pattern only.